As players work hard to build Westwald up from a quaint village to a flourishing city, they will require the aid of the many alchemists that settle in the town. 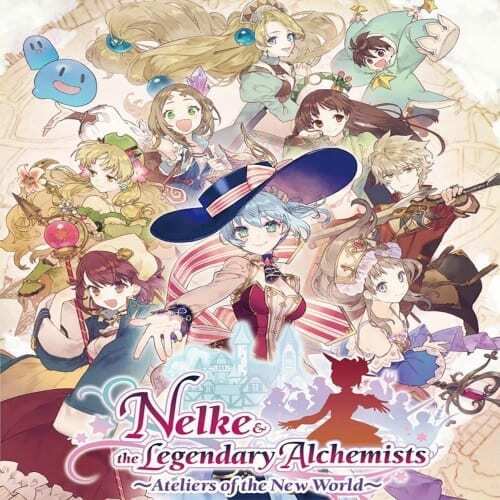 Features famous alchemists from previous entries across the Atelier series, including those from the Salburg, Arland, Dusk, and Mysterious trilogies. Celebrates the series' 20th anniversary; allowing players to experience the beloved series' characters with an exciting new town-building focus.